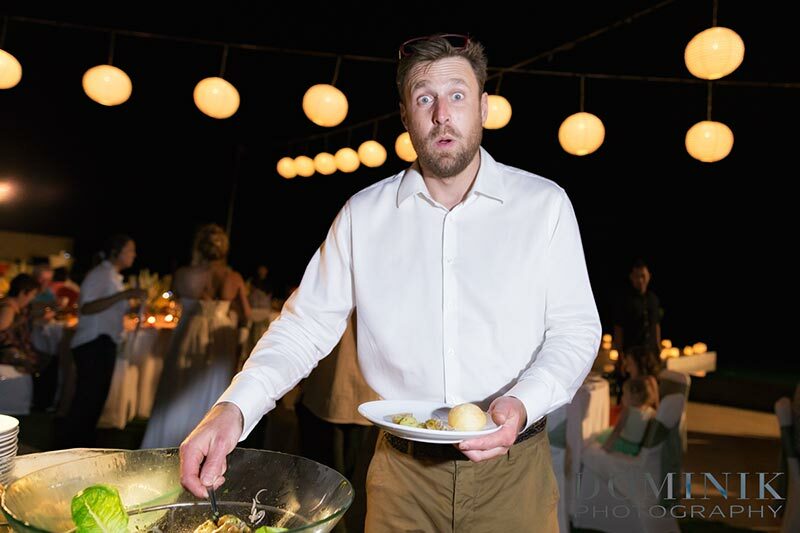 I need to start this one with a word of apology to you dear readers. 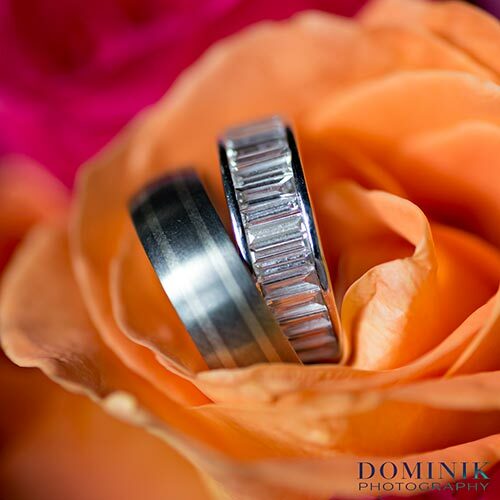 This is the first time that I need to break with my tradition of telling you a bit of a story about the wedding I am showing you here at my blog. 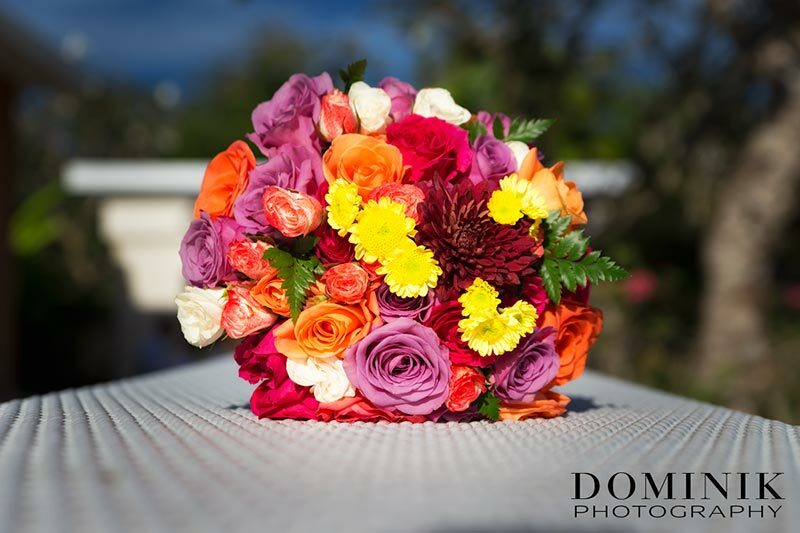 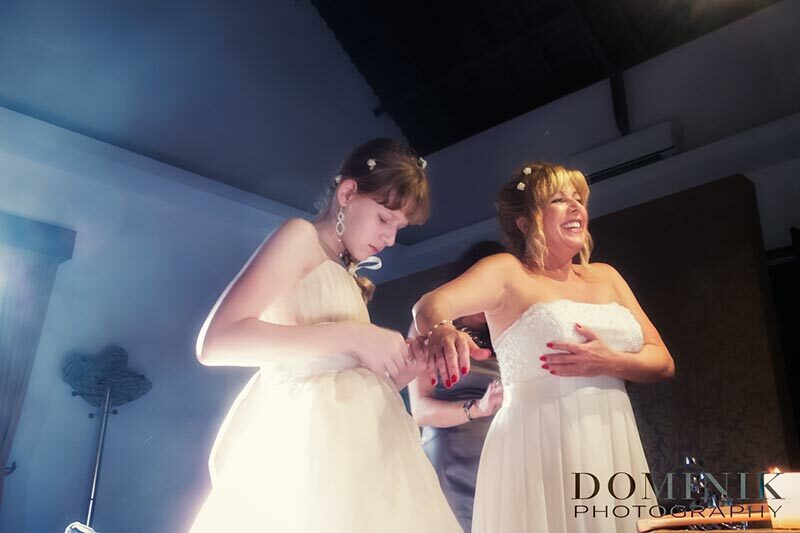 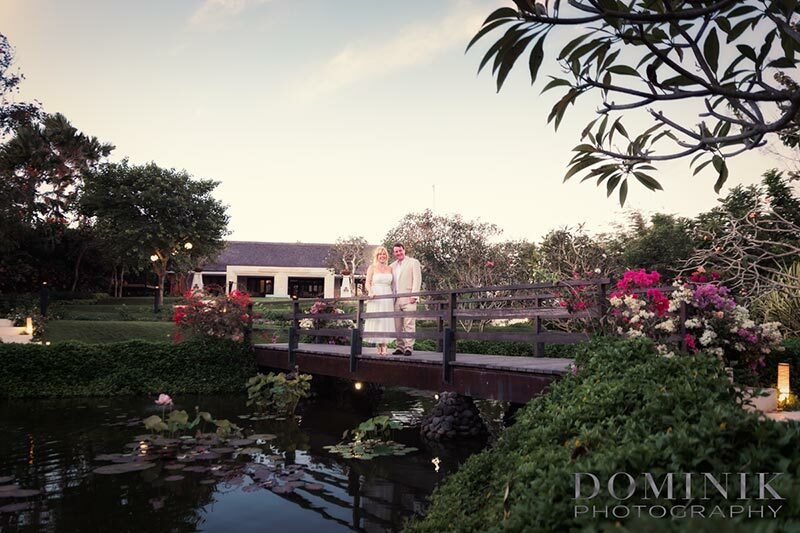 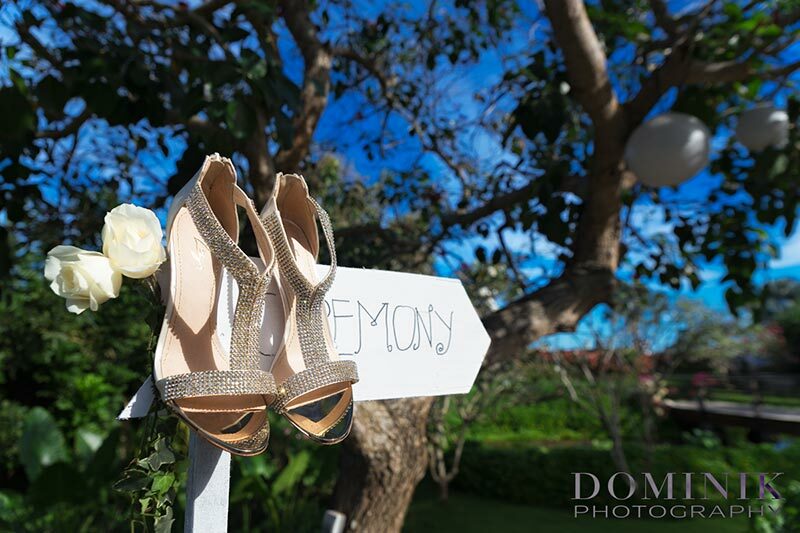 Not because there was no story for this Sanctus – Bali villa wedding. 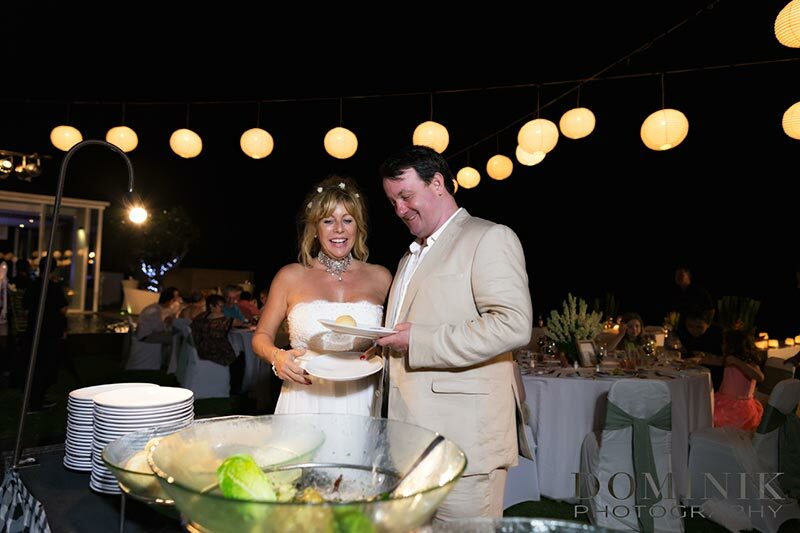 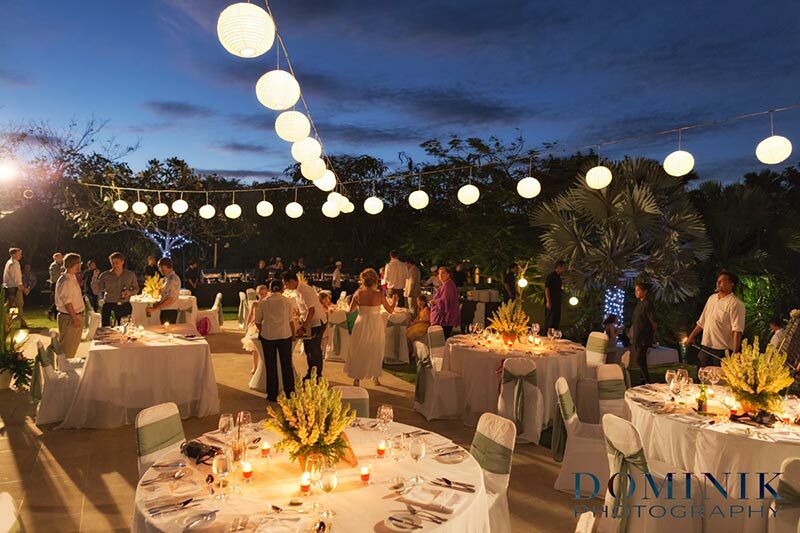 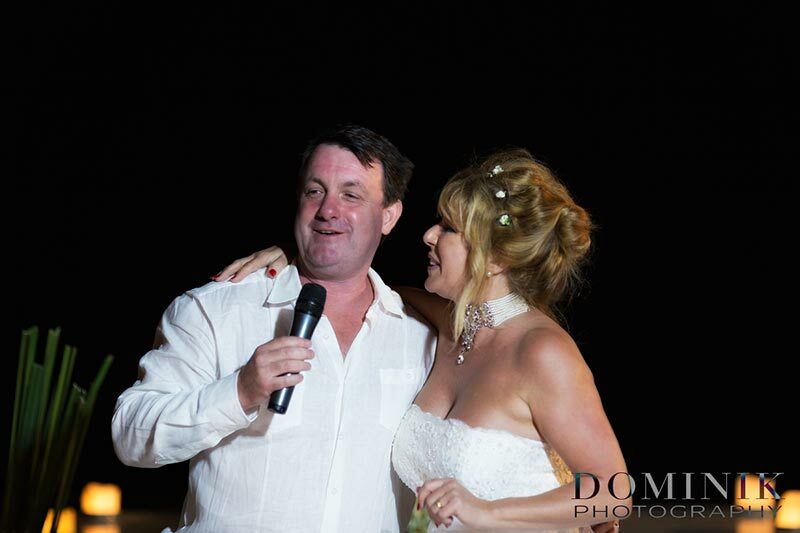 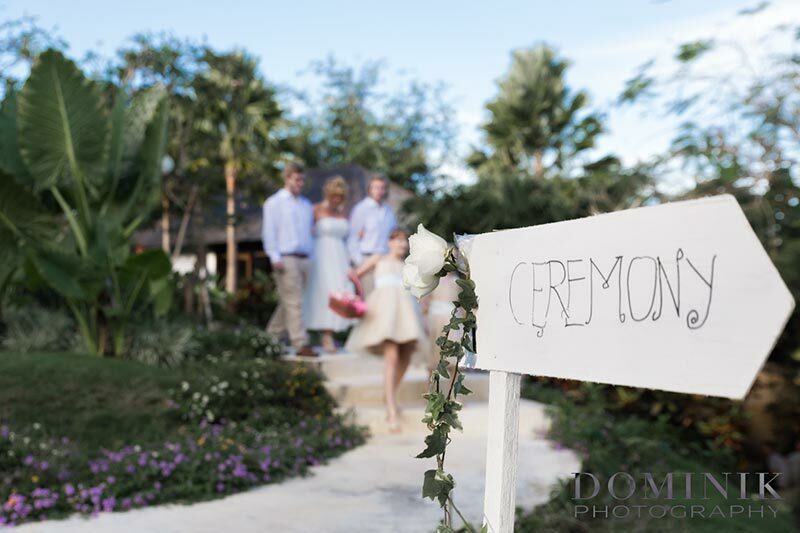 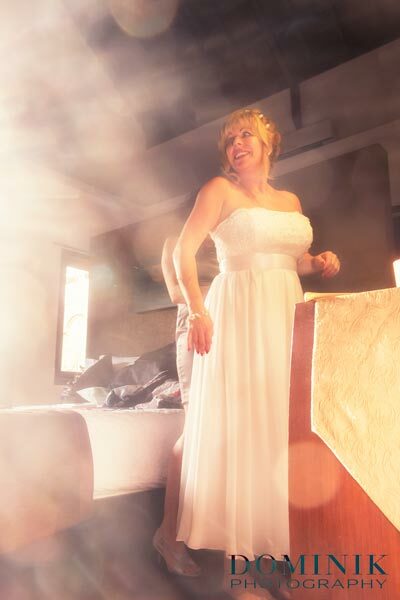 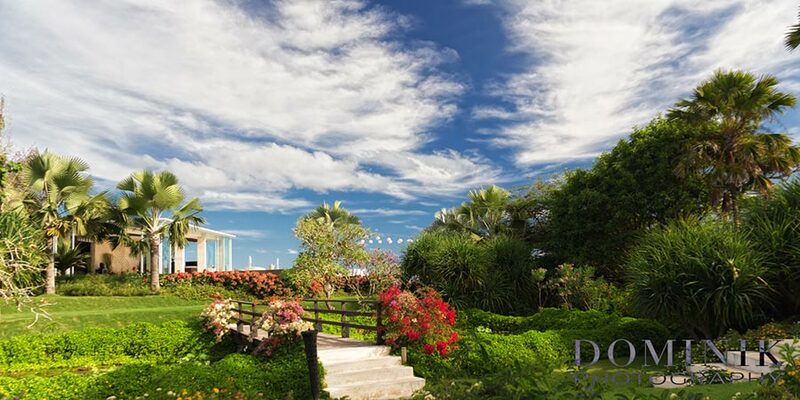 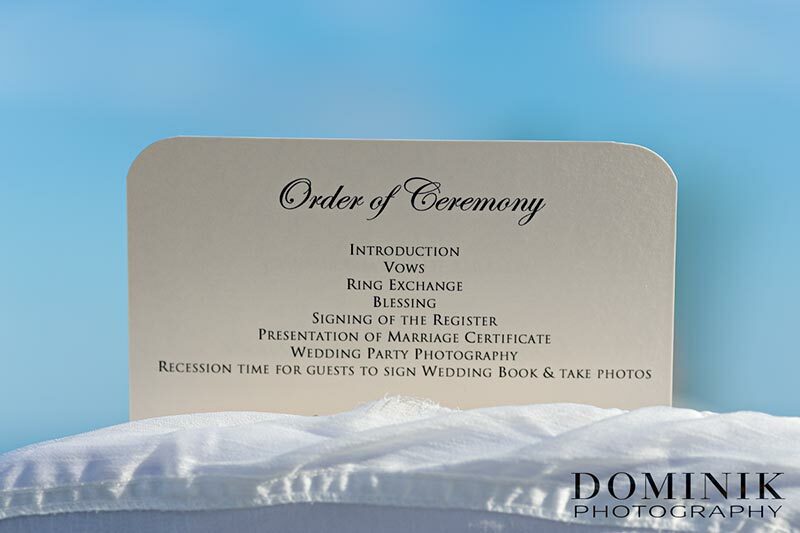 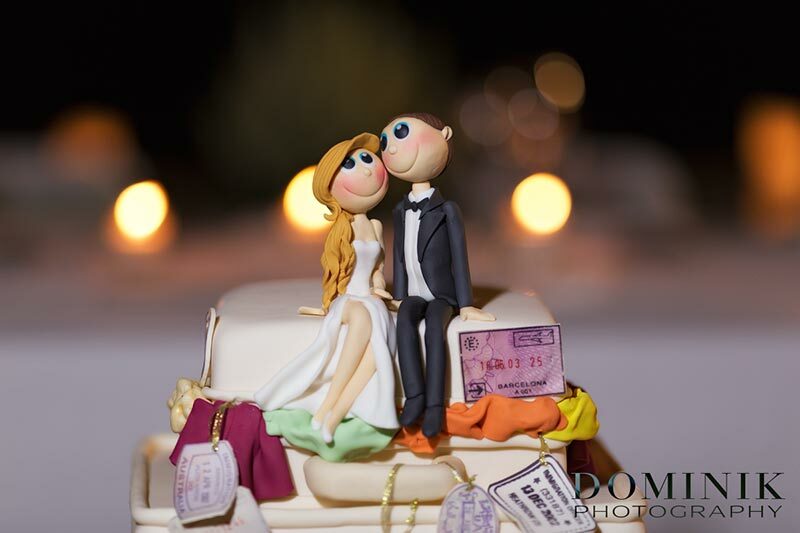 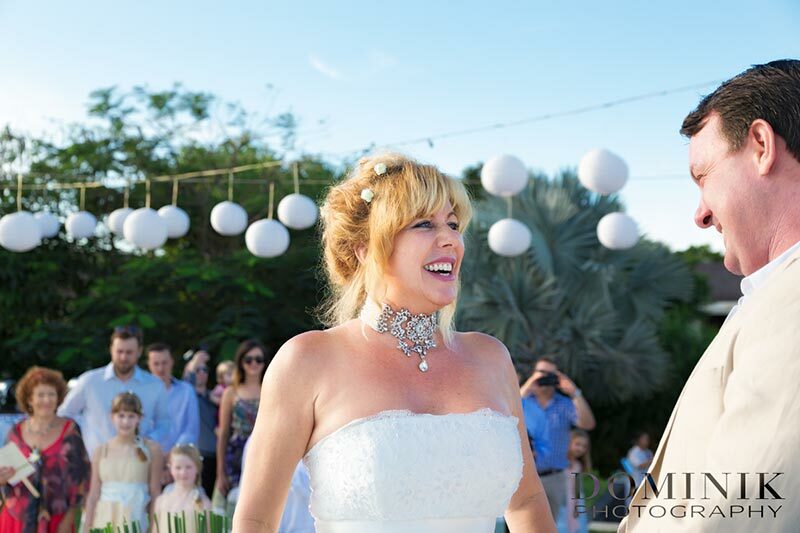 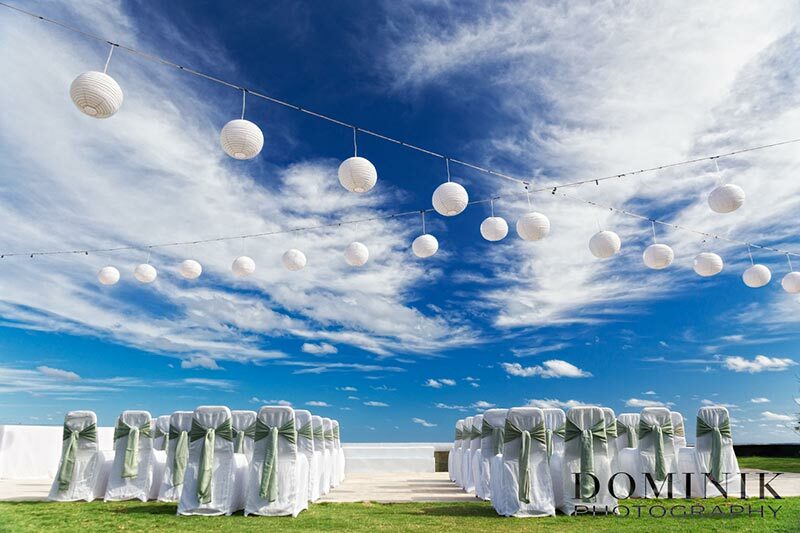 Every Bali wedding has its story…. 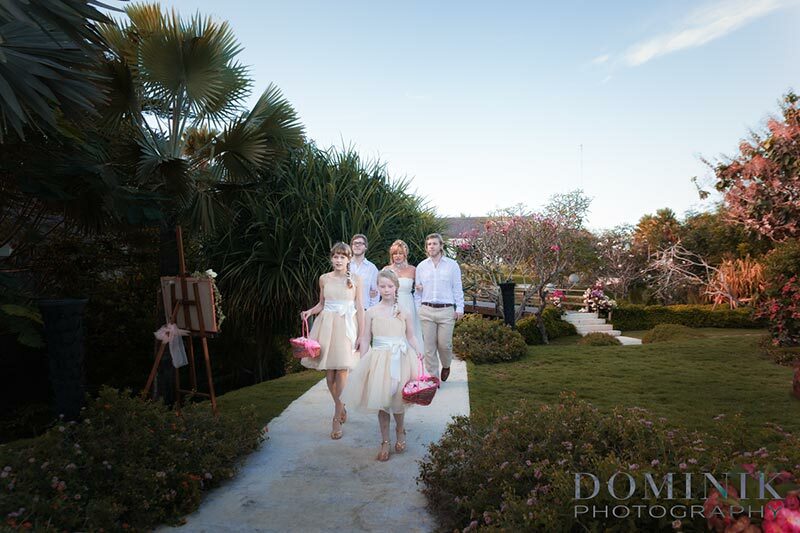 But the reason being I am so flooded with work that I have not yet found the time to write about this Sanctus – Bali villa wedding. 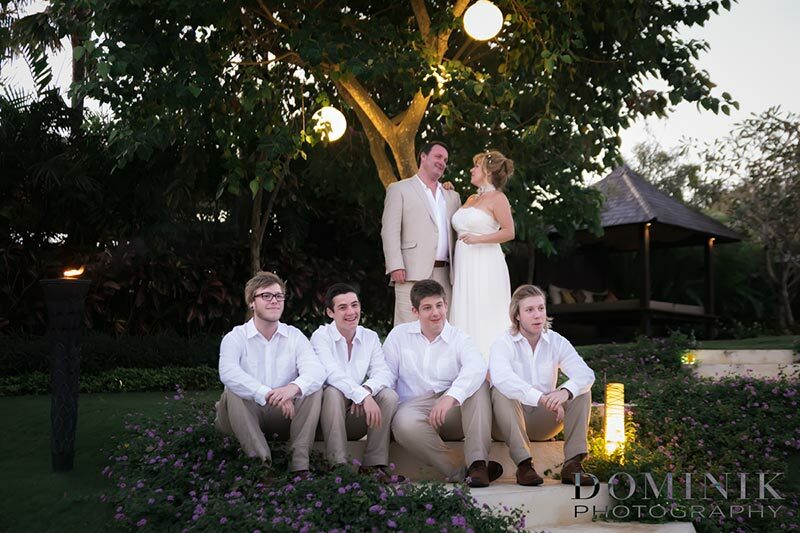 But of course I wanted to get the photos out as quickly as I can so that Scott’ and Steph’s friends and famiy can see the photographs of this wonderful Bali wedding. 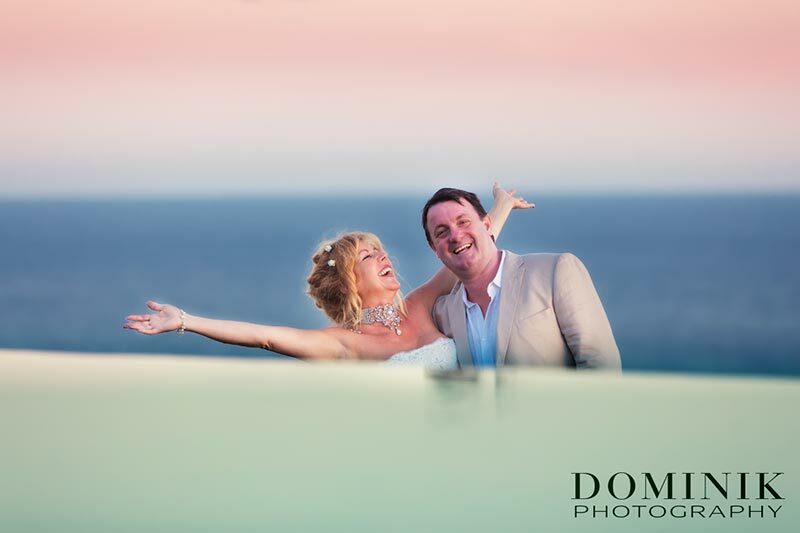 Suffice to say that it was an absolutely fabulous wedding. 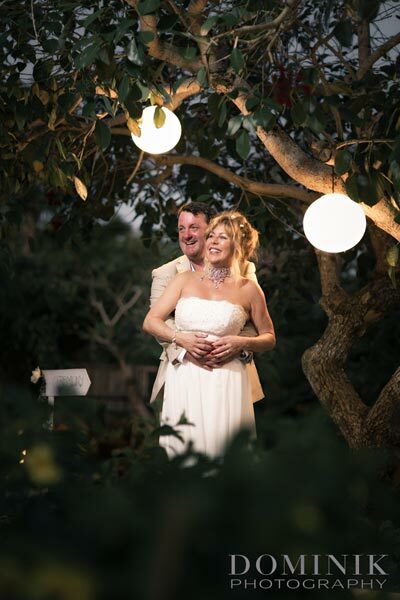 And Scotty & Stephanie were a lovely couple to work with. 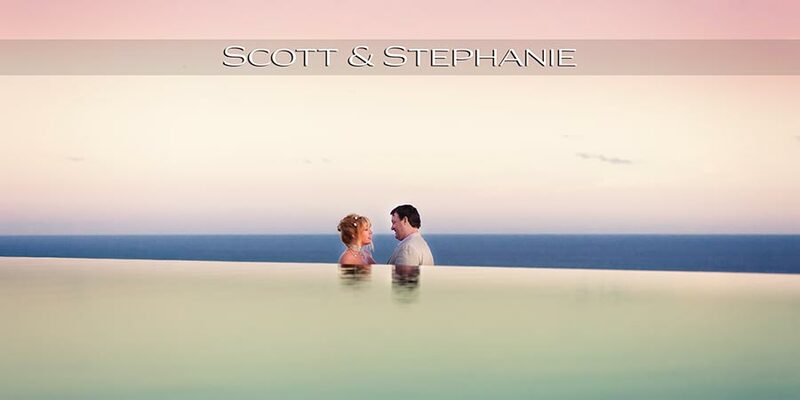 Although I had to push hard to get Scott out of control mode and to surrendering to me… But that’s another story in itself. 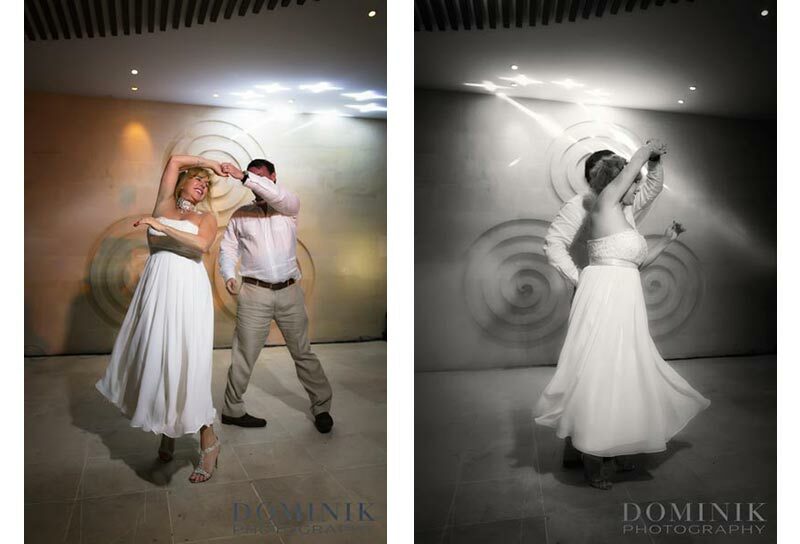 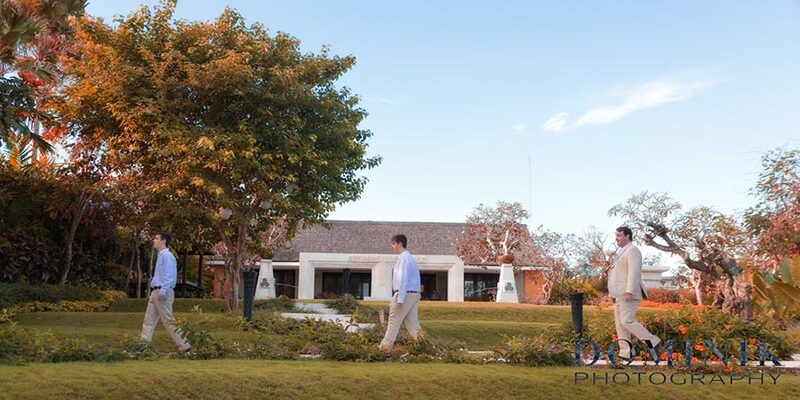 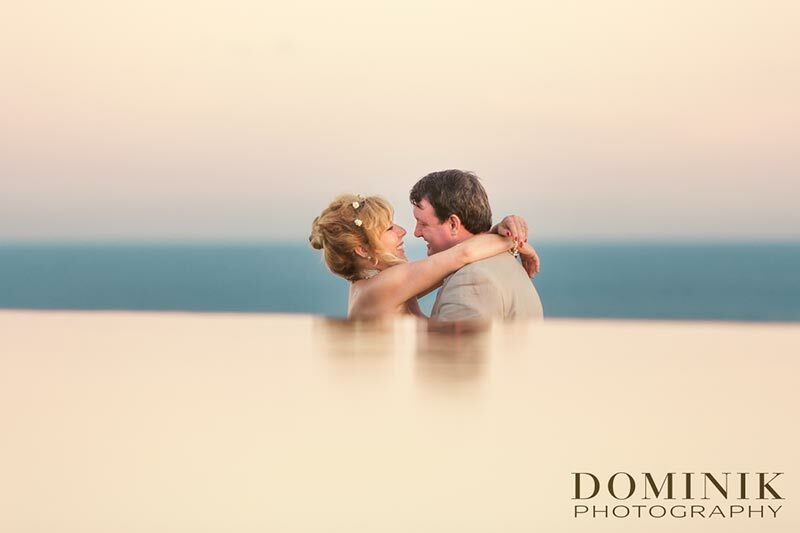 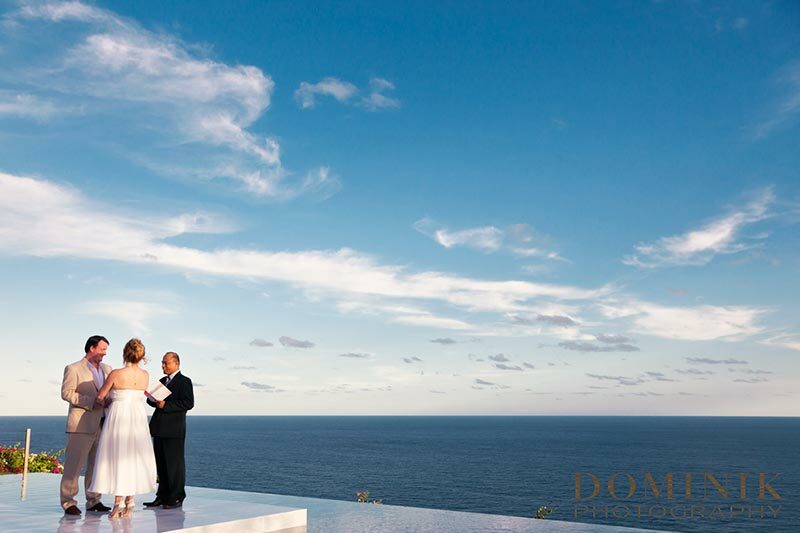 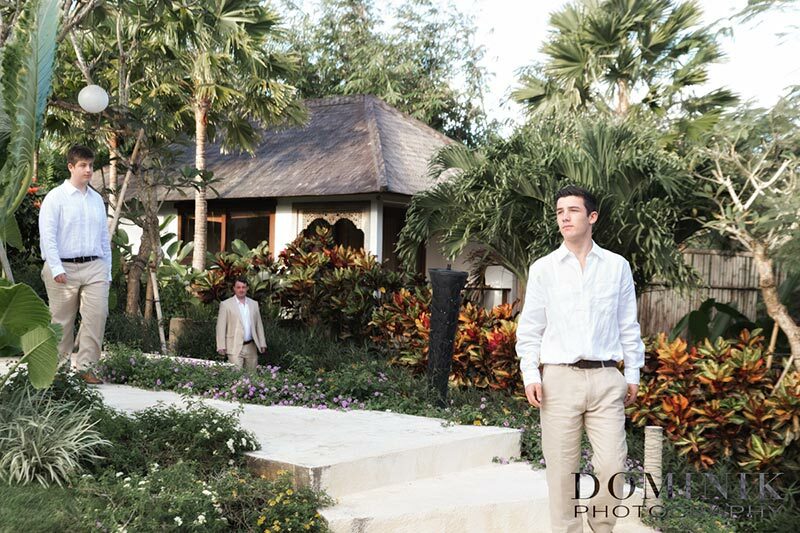 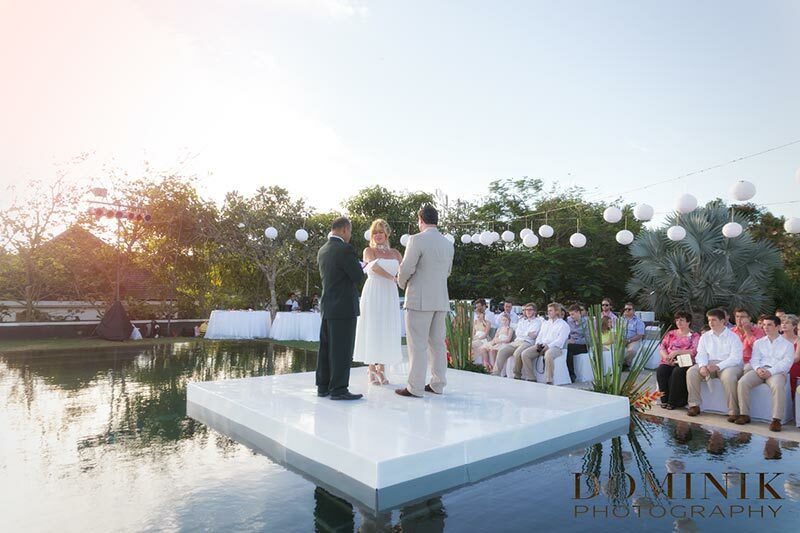 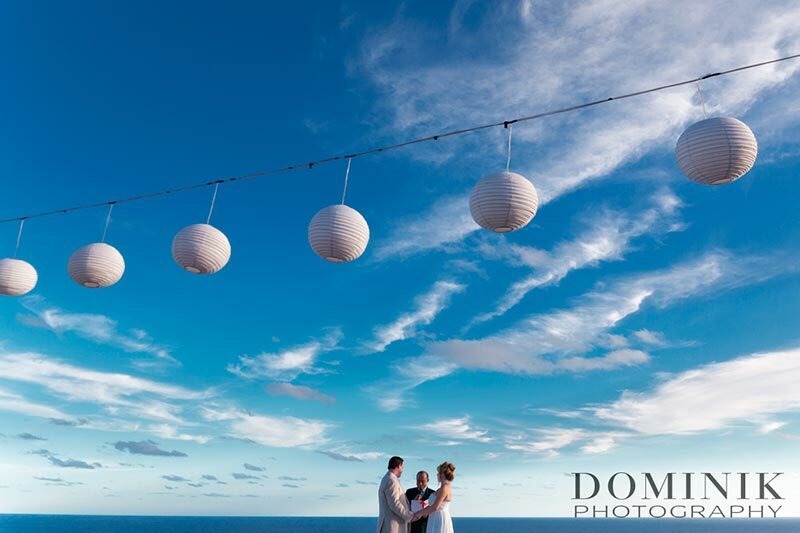 Well, with those few words I leave you now with my favorite images of this SANCTUS – Bali villa wedding. 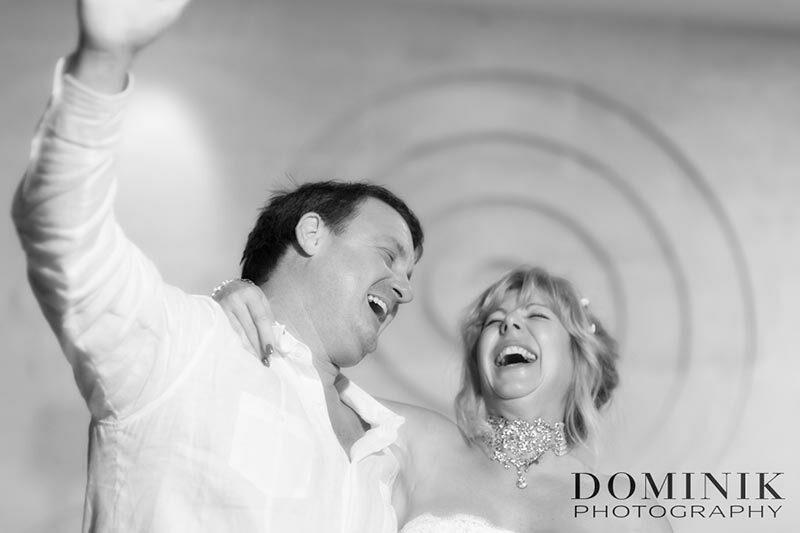 I hope you will enjoy these photographs as much as I did taking them. 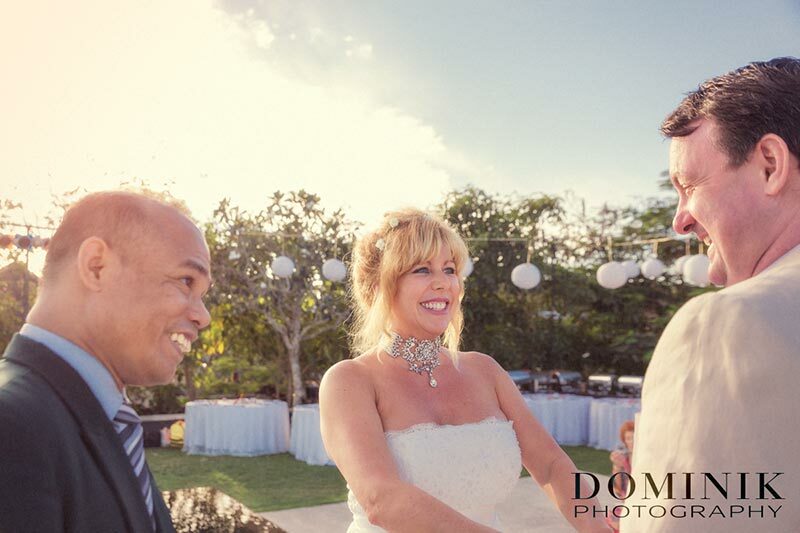 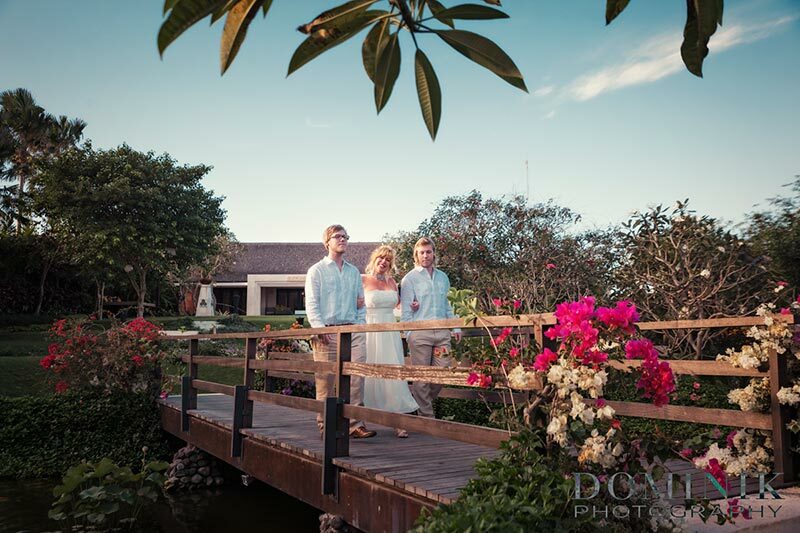 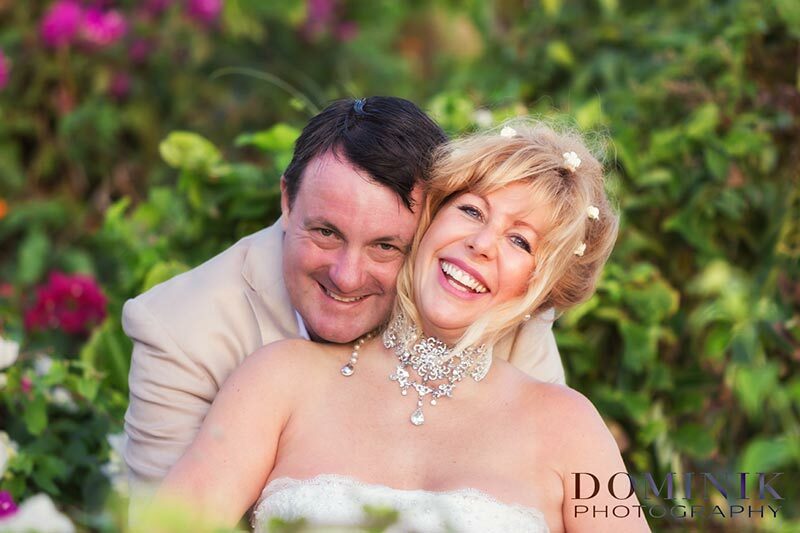 Thank you so much Scotty & Stephanie for letting me be your Bali wedding photographer and documenting this fabulous event that was your wedding.